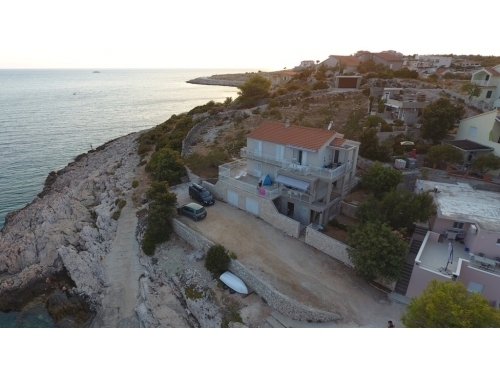 Ha szereted bármilyen last minute ajánlat szállást "Apartmanok Mikulić Sevid" - Marina – Trogir lépjen kapcsolatba a tulajdonossal keresztül kapcsolati űrlapot alján ezt az oldalt. 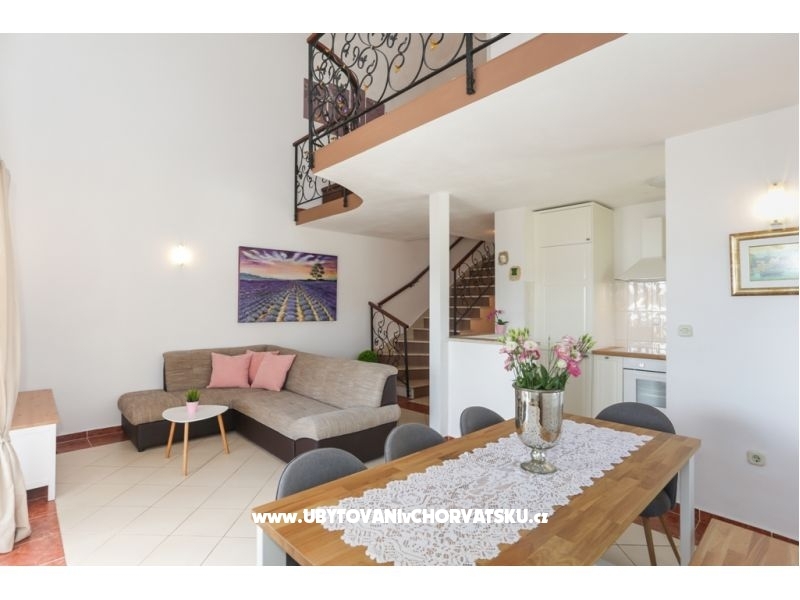 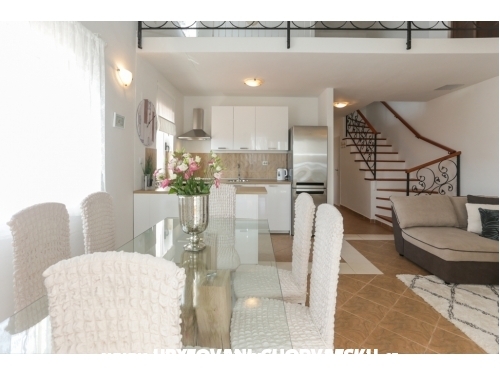 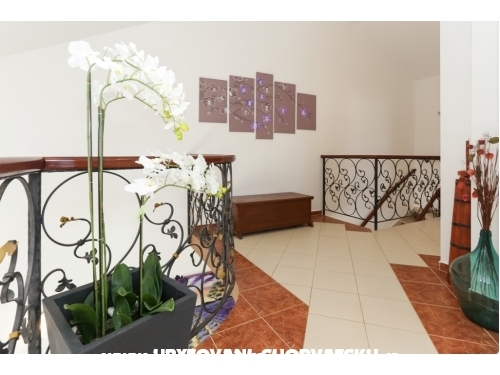 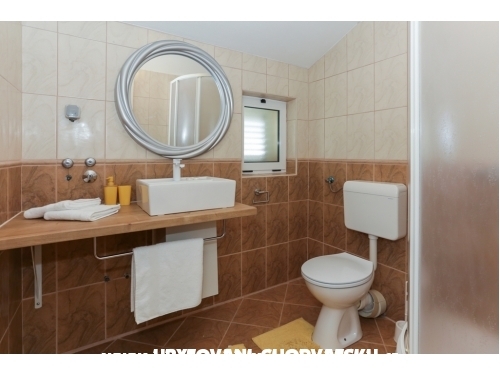 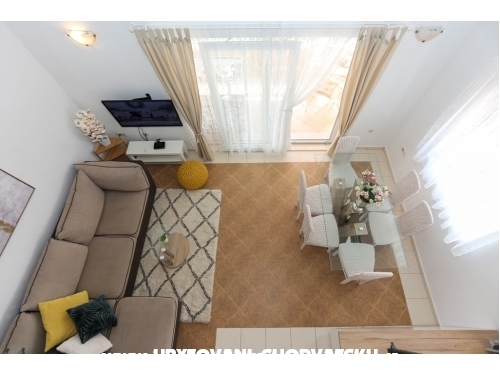 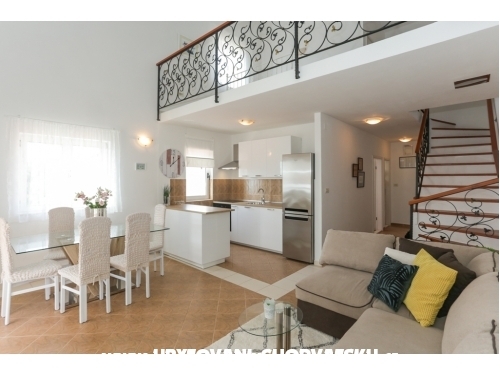 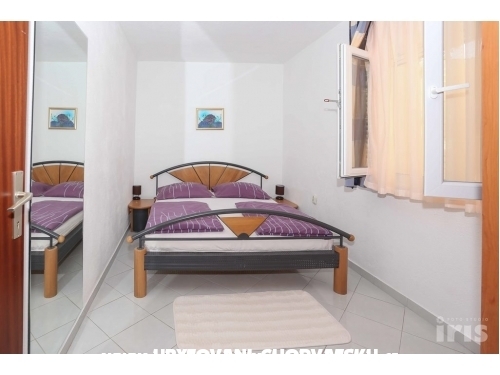 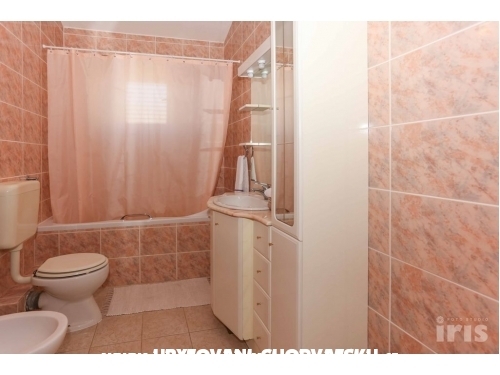 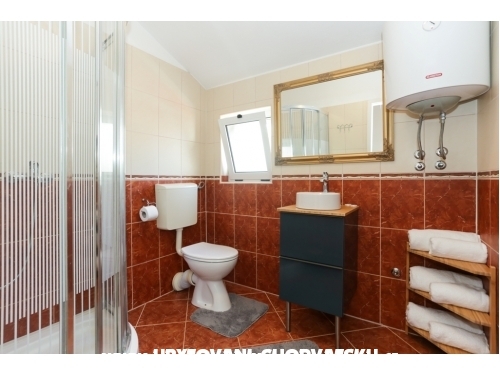 "apartman 3" - Apartment 3 (6+2) * * * The apartment is located on the ground and has a kitchen, living room with bed for two, three bedrooms, bathroom. 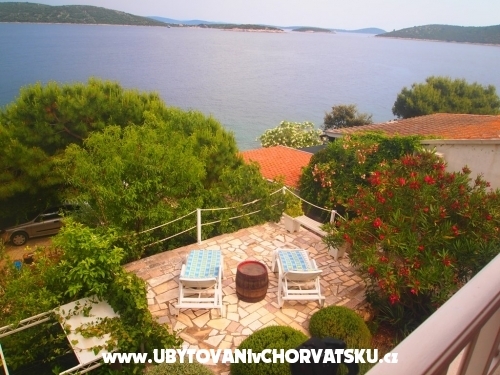 From the living room is exit to the large terrace with a fireplace and garden with beautiful view. 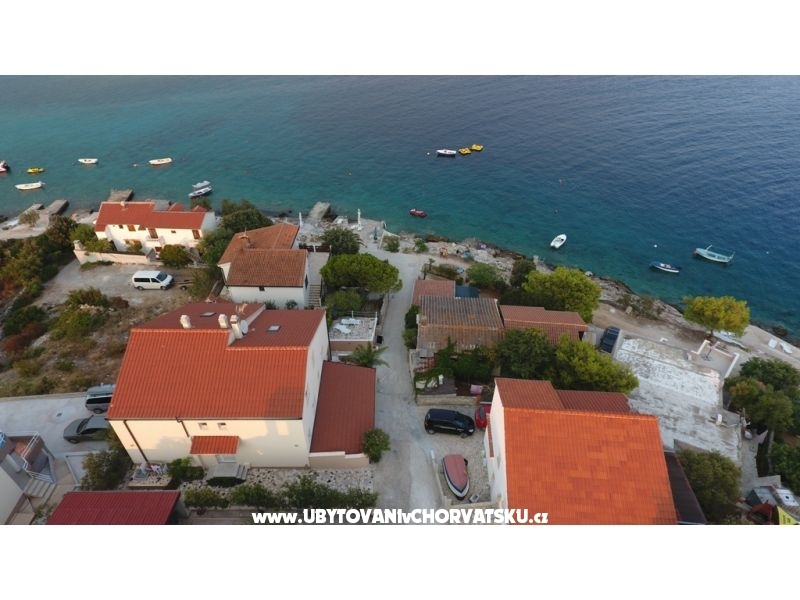 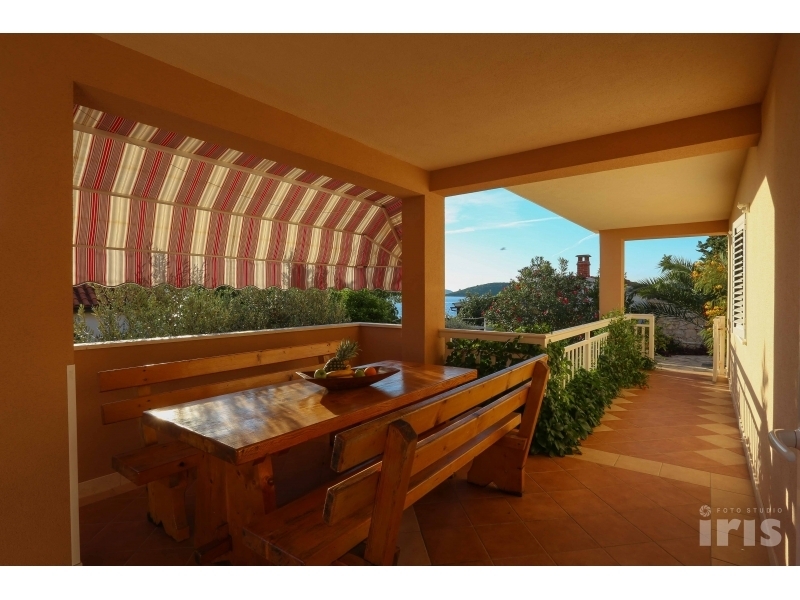 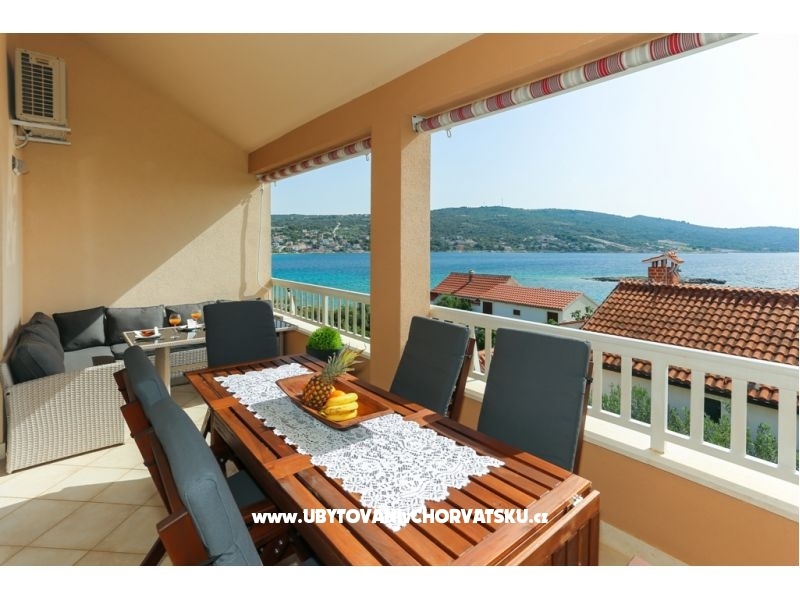 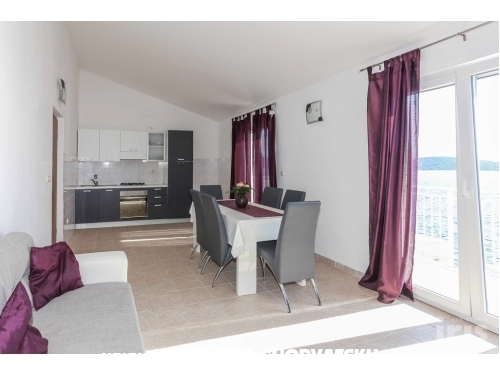 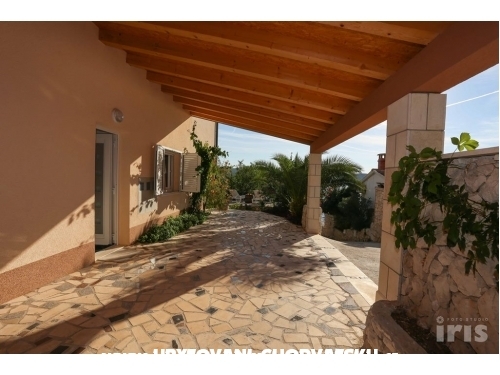 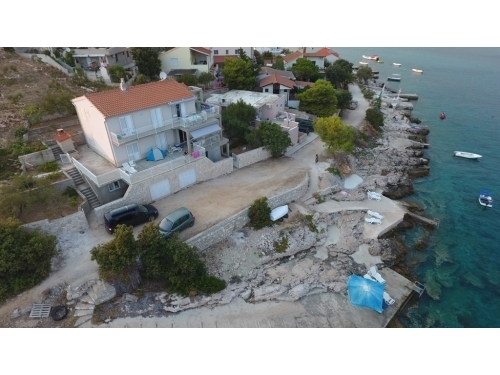 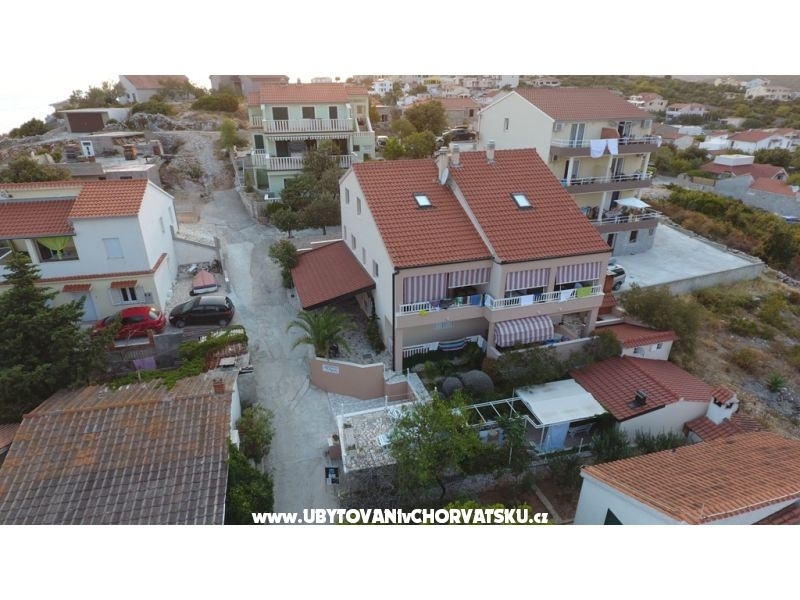 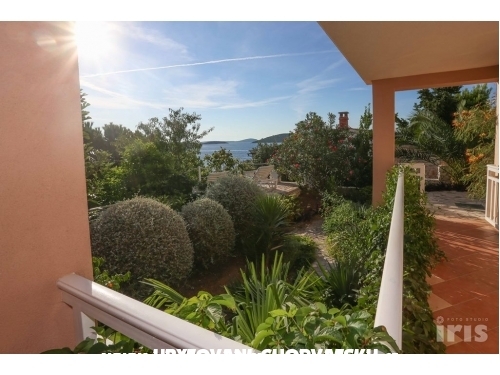 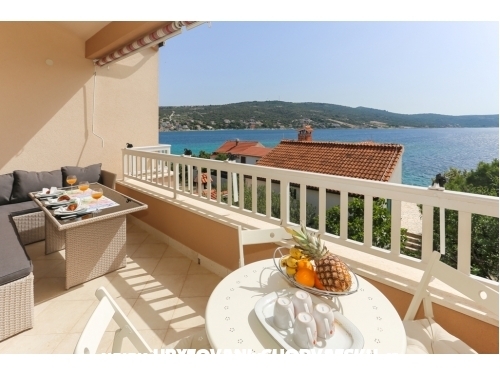 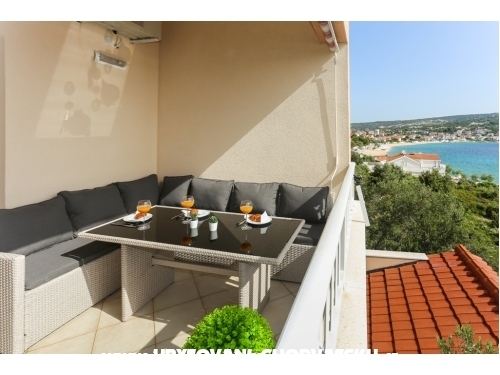 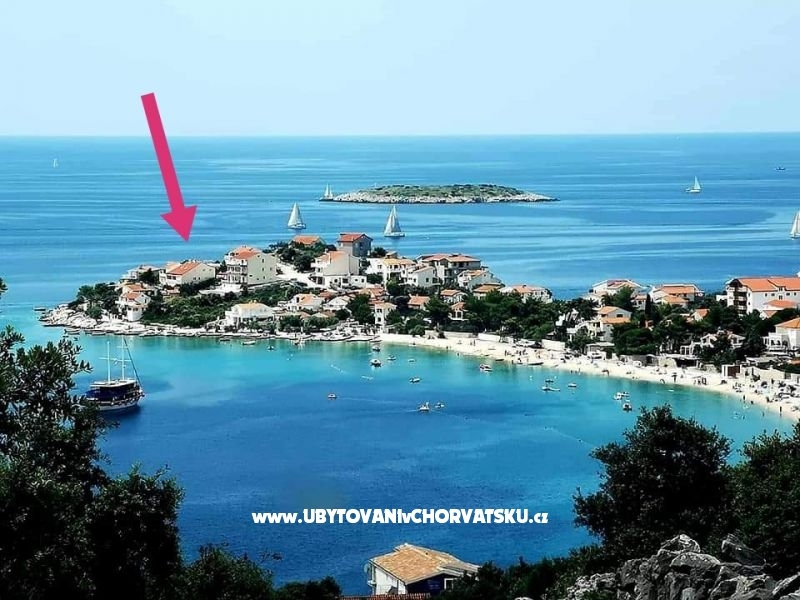 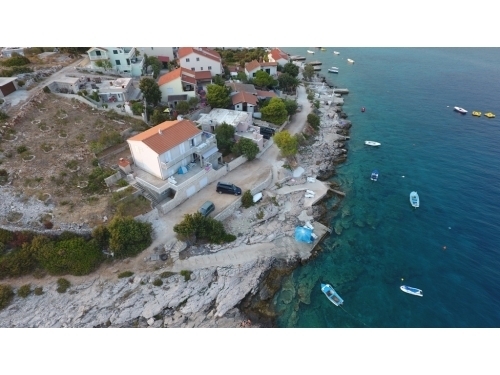 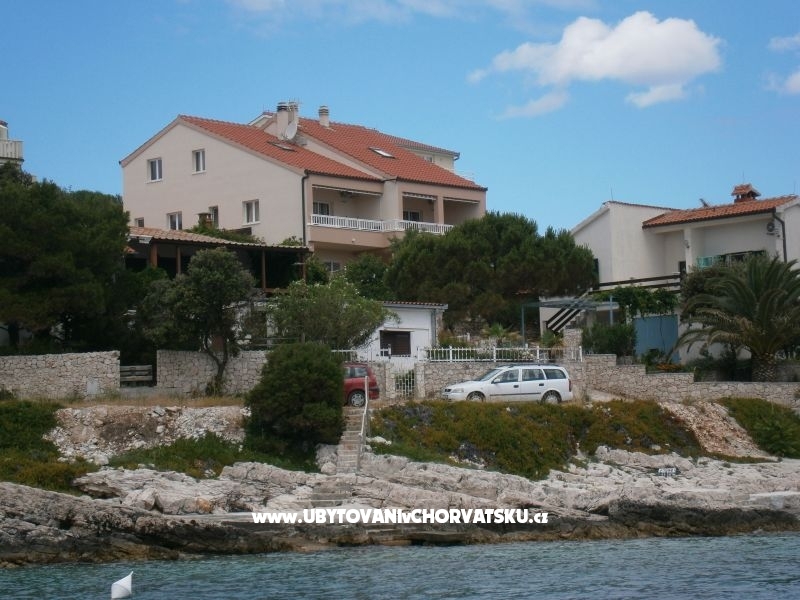 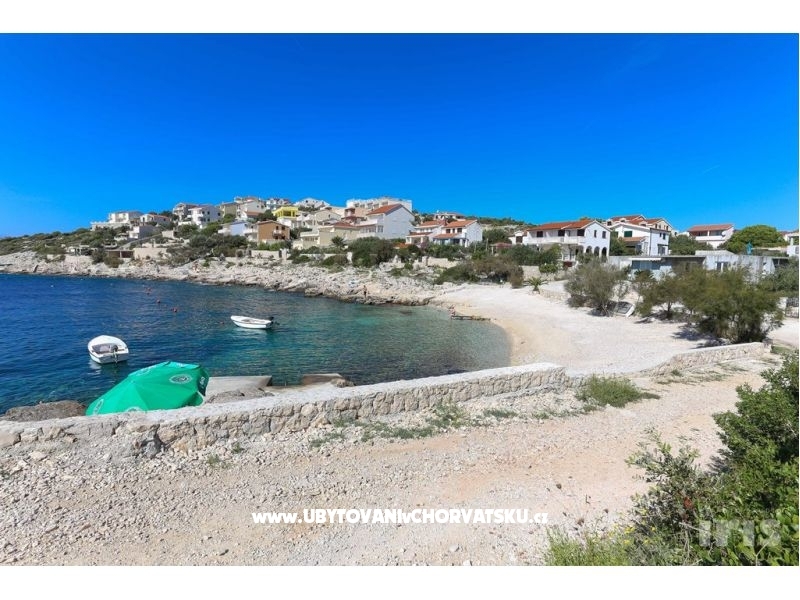 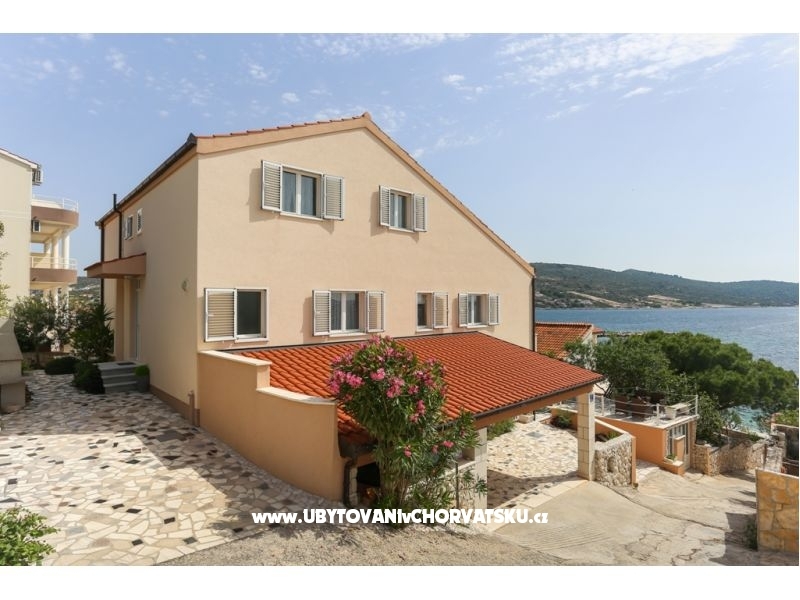 Mikulic apartments are situated on the eastern side of the peninsula Sevid at Mala oštrica, 20 m from the sea, with beautiful views of the sea and the surrounding islands, and a garden full of greenery. 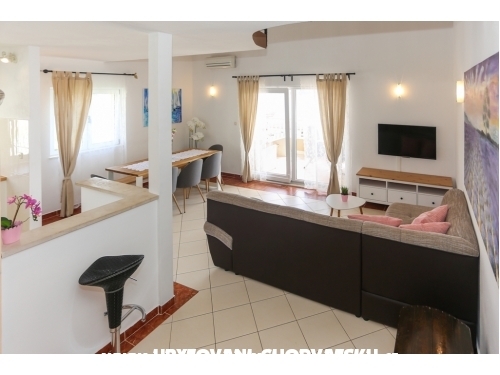 Apartments have 4 stars, so they can be rightly called a luxury villa for the holidays. 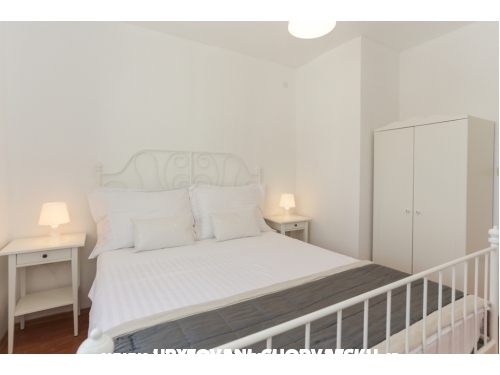 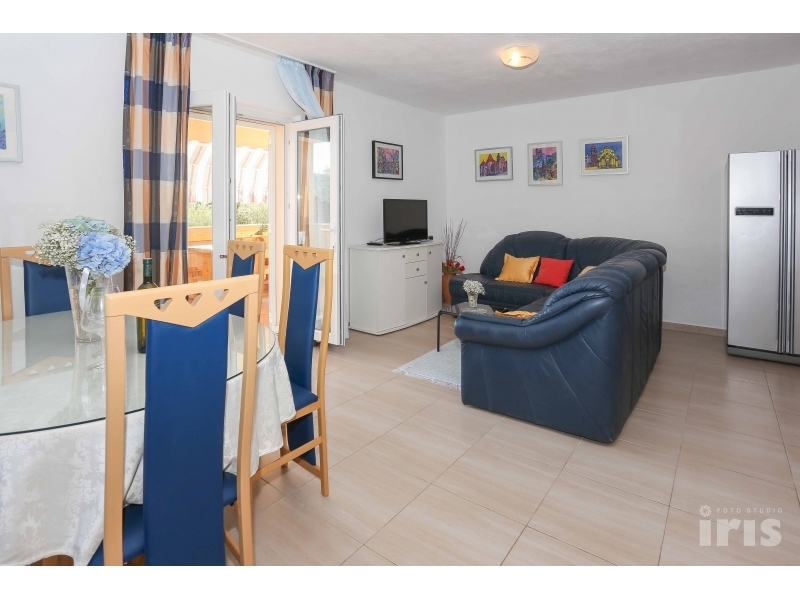 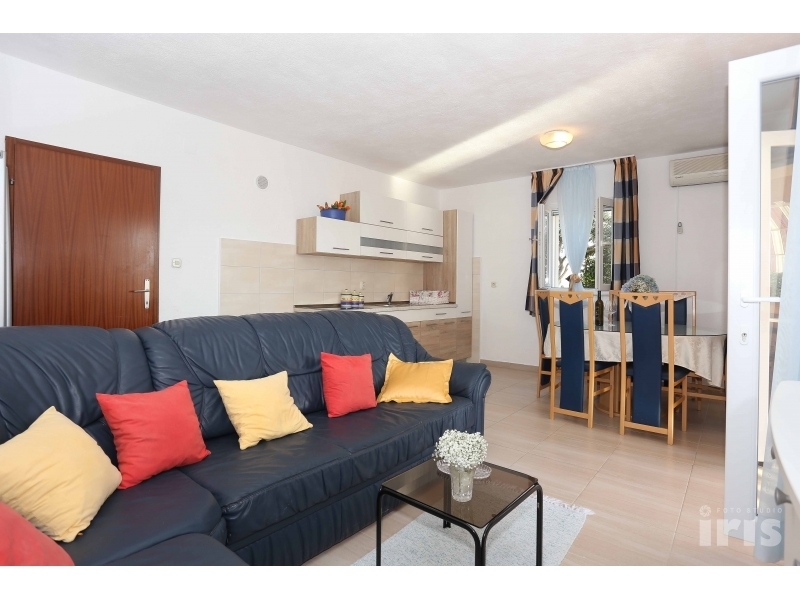 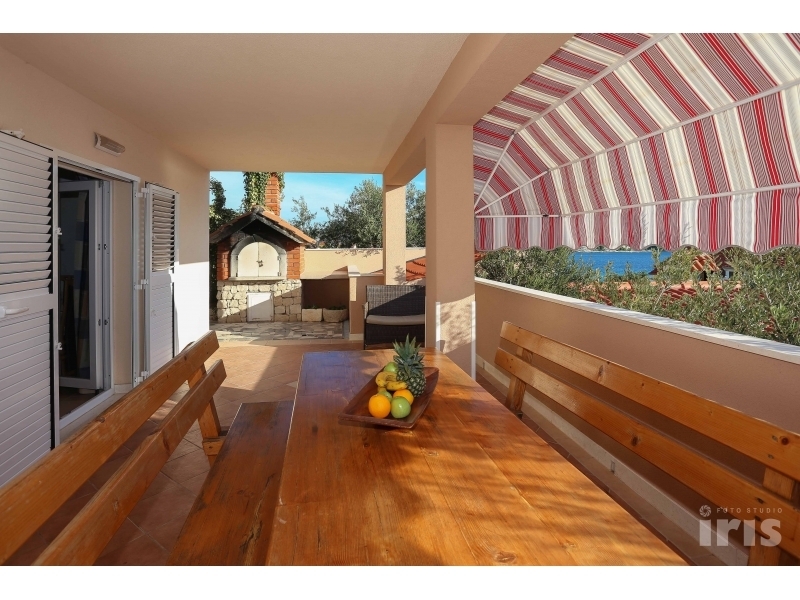 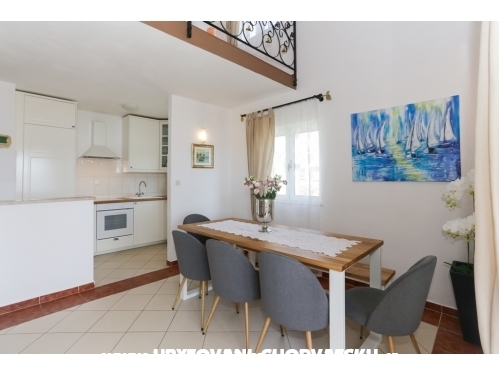 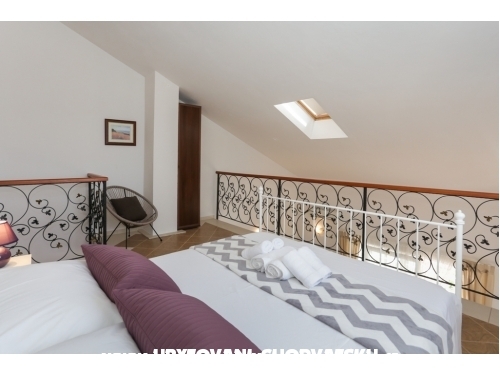 The apartments have access to a garden with barbecue, Mediterranean garden, parking, private beach with boat berth. 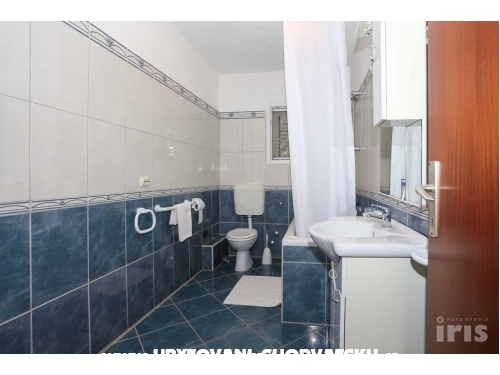 Szállás értékelések és megjegyzések az "Apartmani Mikulić Sevid"